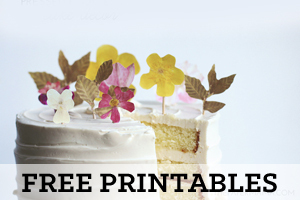 Here’s a real quick intro to the newest contributor for The Paper Mama Blog: Lulu the Baker. This post is sponsored by CourseCraft. I am of the opinion that cupcakes are the perfect sweet ending to any celebration or event. They have pretty much everything you could ever ask for in a party food. Miniature size? Check! Self-serve-ability? Check! No utensil dirtying? Check! Delicious and cute and colorful and did I mention delicious? Check! I can’t think of a single person I know who doesn’t like cupcakes, or a single holiday that they wouldn’t be perfect for. In honor of the upcoming St. Patrick’s Day festivities, I made sweet little rainbow cupcakes. 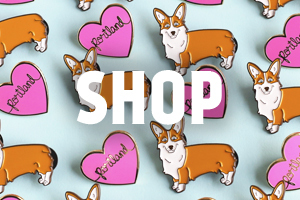 They’re so party-perfect, and guess what? They’re so easy too! It only takes a few extra minutes of work to get this eye-popping effect. 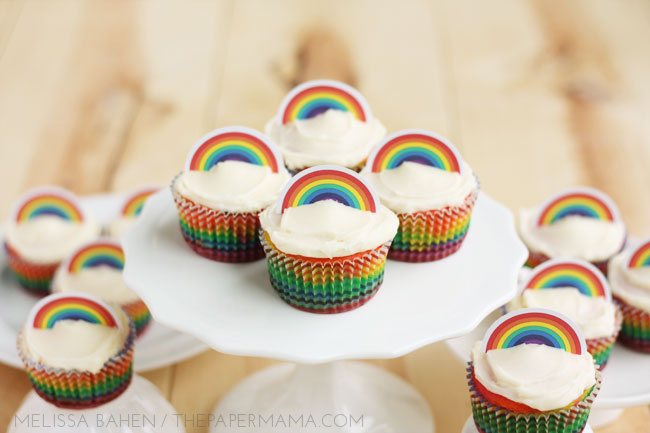 And for an even bigger dose of rainbow cuteness, I topped my rainbow cupcakes with…you guessed it: rainbows! 1. In the large mixing bowl, make the white cake batter according to package directions. 2. Divide the cake batter evenly among the 6 small bowls. You should get about 1/2 cup of batter per bowl. 3. Add 15 drops of food coloring to each bowl. For the red (really pink), use all red. For the orange, use orange food coloring or a combination of red and yellow. For the yellow, use all yellow. 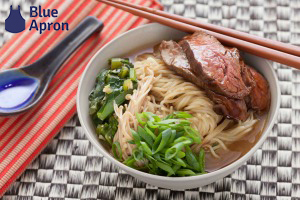 For the green, use green food coloring or a combination of blue and yellow. For the blue, use all blue. For the purple, use purple food coloring or a combination of blue and red. In all instances, only use 15 drops of food coloring TOTAL per bowl. Mix well with a small spoon, and rinse the spoon in between colors. 4. Put the paper cupcake liners in the cupcake pans. 5. Put 1 teaspoon of purple batter in the bottom of each cupcake paper. If you still have leftover purple batter after you’ve put a teaspoon in each cup, distribute the leftover batter among the cupcakes papers. Repeat the process with the blue batter, then green, yellow, orange, and finally pink. 6. Bake the cupcakes according to package directions. Allow to cool completely. 7. 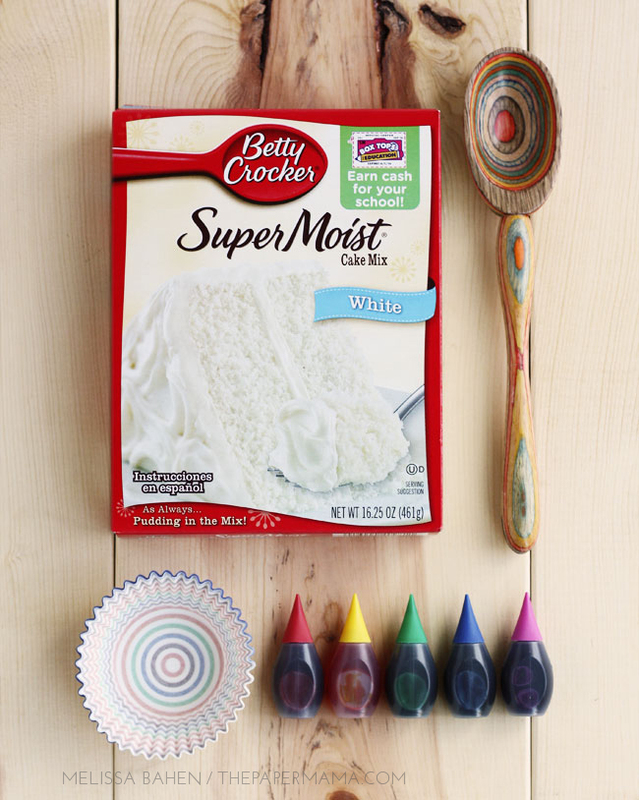 Using the frosting spreader or butter knife, frost the cupcakes with cream cheese frosting. 8. 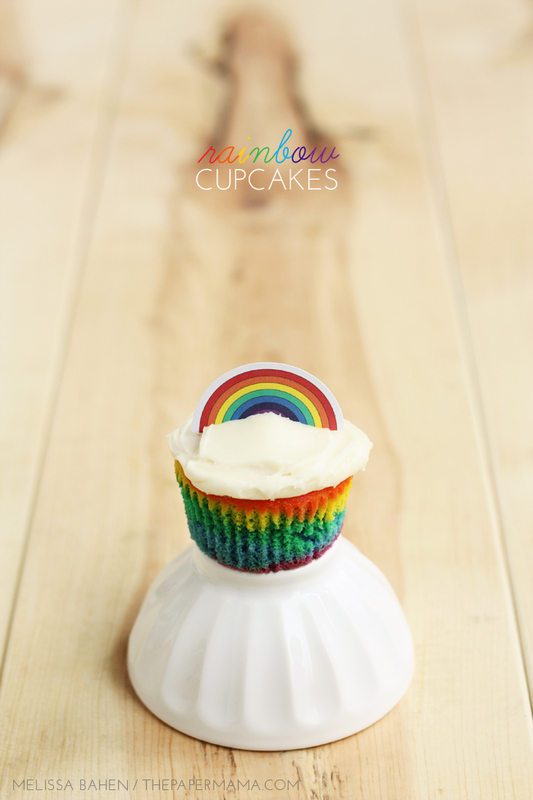 To make the rainbow cupcake toppers, begin by downloading the printable pdf. Once the file is saved to your computer, open it and print it. I scaled it to about 94% so nothing would be cut off, and chose the “Best” quality option. 9. Punch each rainbow circle out with the 2″ circle punch, then use the scissors or paper trimmer to cut each circle in half. 10. 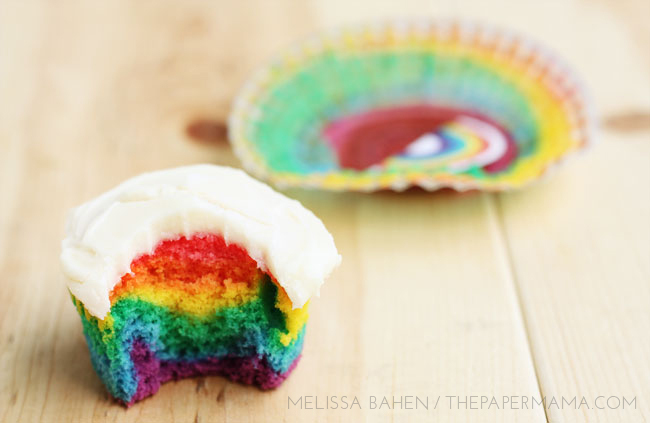 Gently push a paper rainbow into the frosting on each cupcake. Voila! A rainbow extravaganza! o where o where can i get my hands on that AMAZING spoon??? These look awesome, the kids will love them! Oh my goodness! Those look moist and delicious! I want some right now. I'm also in love with that wood spoon. It's so cute!